This project involved the construction of new overtaking lanes between Curra and Sarina. 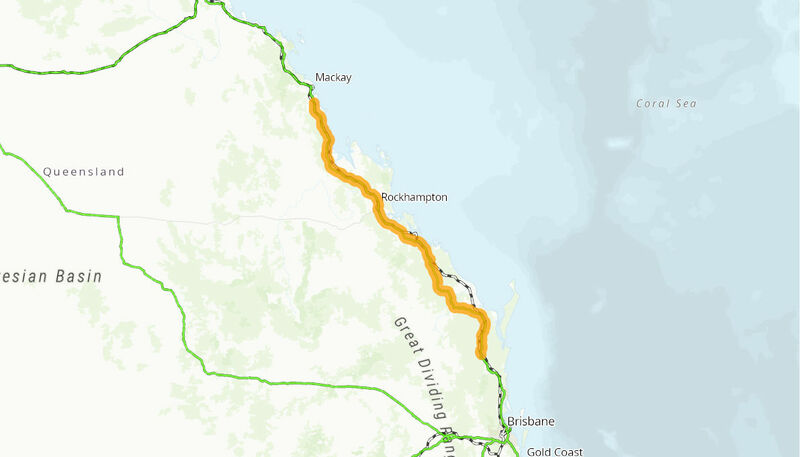 The new overtaking opportunities will improve safety and reduce travel times on the Bruce Highway. The Australian Government provided $107.2 million to the project. Construction commenced on the first of the overtaking lane projects in March 2011 and was completed in May 2017.